Mission: At Hermes, we are TOGETHER teaching students to be KIND, RESPECTFUL and RESPONSIBLE to achieve their BEST. 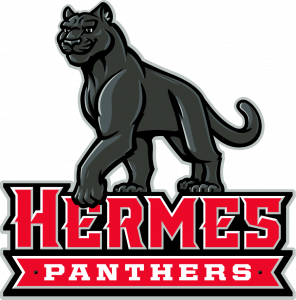 Hermes Elementary School is located in Aurora, Illinois, a far western suburb of Chicago. We are one of 21 schools in East Aurora School District 131. We have approximately 900 students from Kindergarten to fifth grade. Hermes Elementary first opened its doors in 1956, and during the past 61 years, the building has grown with renovations and additions completed in the early 2000’s. Our school is named after Nicholas A. Hermes, a former East Aurora School Board member. 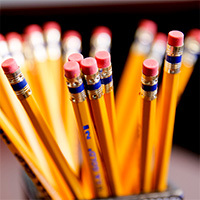 Hermes offers general education classes as well as bilingual/ESL classes. Students are offered a full educational program including music, physical education, technology, library, and art (grades 1-5).